AMSOIL USAC National Sprint Cars from Lawrenceburg this Sat April 20th! 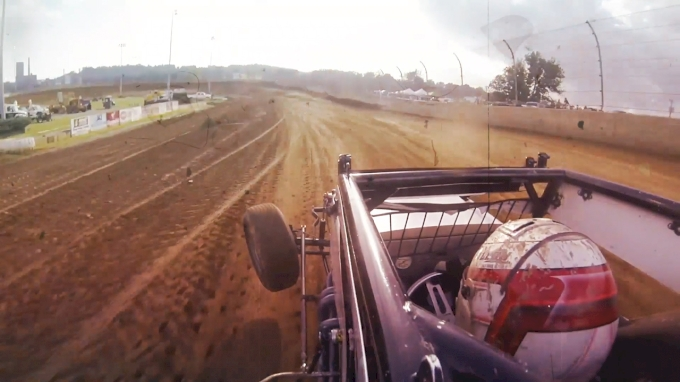 The AMSOIL USAC National Sprint Car Series heads to the highbanks of Lawrenceburg Speedway! We go LIVE at 6pm Eastern!